So this time of year I am in my glory. 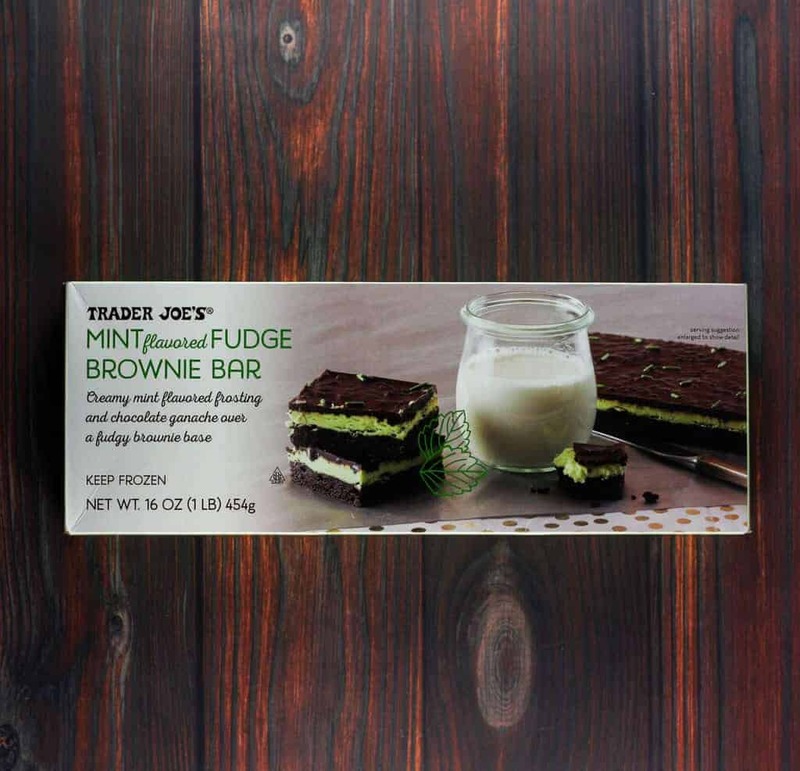 It is torture and joy to walk down the junk food aisles of Trader Joe’s. So many things I pick up. Often with the intent of them being stocking stuffers. Some of them end up stuffing me long before I get a chance to wrap them. And then I saw these. I remember having something similar as a kid. It came in the freezer aisle. I can’t recall what company used to sell them. But all I knew was I loved them. And then I couldn’t find them any more. But that is ok, because these brought those food memories back. Here you have a decent brownie. It’s moist, dense, and cakey. But you aren’t eating this for the brownie. 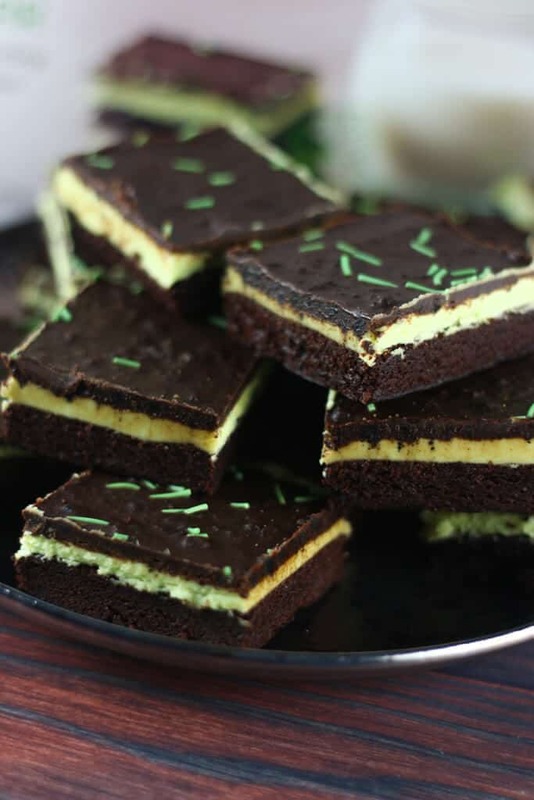 The highlight here is the mint frosting and the chocolate ganache. The mint frosting is generous without being overwhelming. The mint isn’t overly assertive (or like toothpaste as my father would say), but brings a pleasant freshness. The ganache has cookie crumbs in it for added texture. The green sprinkles add a pop of color. My biggest complaint (as usual) is usually the portion size. 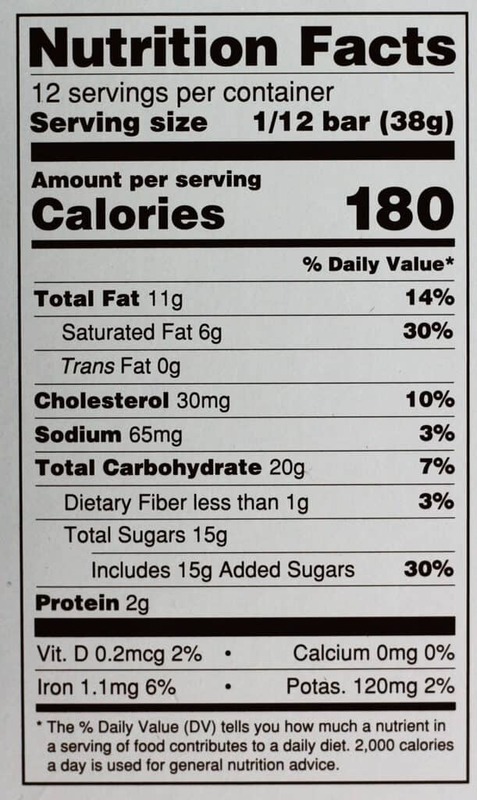 By the time you cut this into 12 pieces you have tiny bite size pieces that will set you back 180 calories each. But alas, if only desserts were calorie free. But then again, they wouldn’t taste as good anyways. 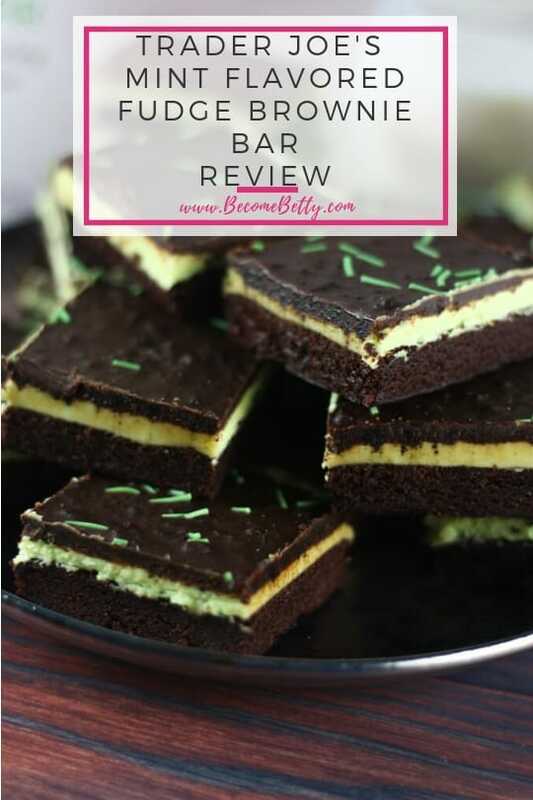 If you love mint and chocolate, then this is a good one to reach for. These are closer in line in minty flavor to an Andes rather than a Junior Mint. But they made my belly happy. For $5.99 they are an affordable treat. Would I buy these again? Oh yes, I plan on stocking up on these. 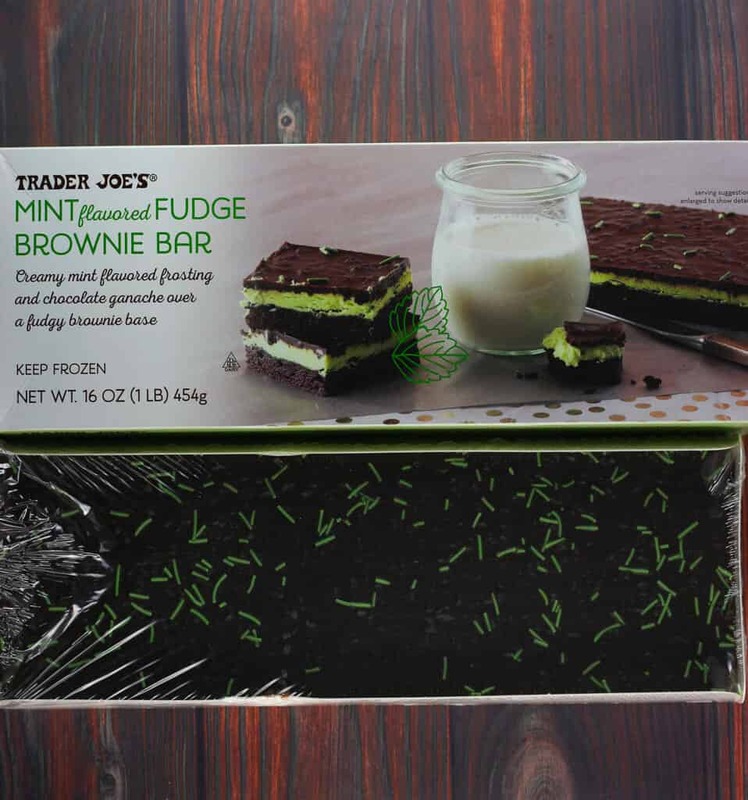 Product Description: A brownie with mint frosting and chocolate ganache with green sprinkles. 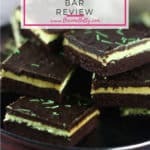 A frozen chocolate brownie dessert with mint frosting and chocolate ganache with cookie crumbs and sprinkles. A tasty brownie that is ready after a quick defrost. Mint flavor is more subtle like that in Andes candies. Serving size is bite size. Those 12 squares were about the size of my pinkie. Seasonal, so if you realize you love these, then it is time to stock up. Hey Alek! 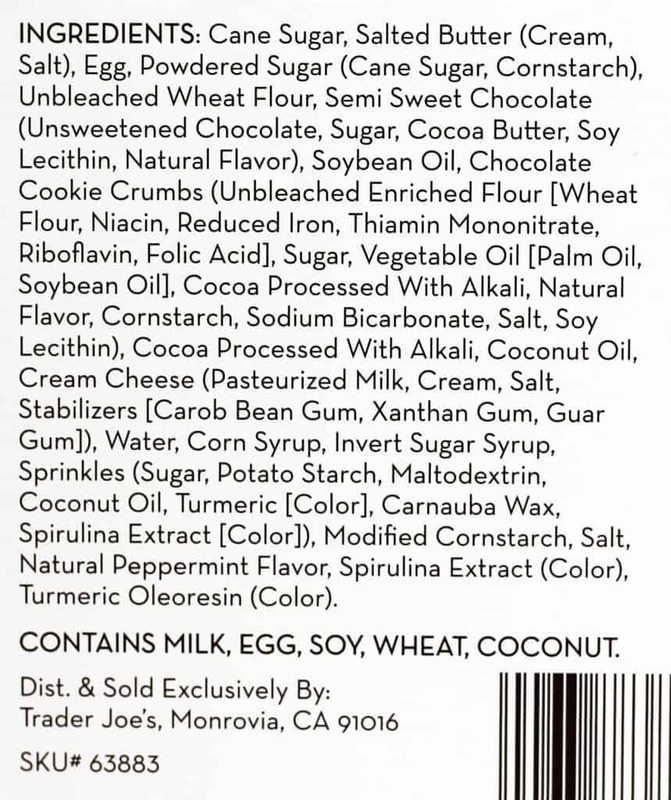 Yup, I’m on the lookout for a few new items: Stroopwaffle Ice cream sandwiches and chocolate peppermint almond creamer. I also picked up a new ice cream. More on that soon! Oh my gosh I have not seen these yet. I absolutely love brownies. I need to look for them the next time I go. Can’t wait to hear your thoughts on this! I can’t wait for the Peppermint Hold the Cones! This sounds like it would be great as a mint ice cream. I’m unsure how I feel about the idea of mint frosting. Frosting is generally overrated and overused anyway. These certainly sound delicious!! 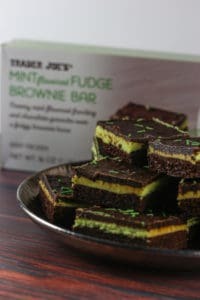 I like chocolate mint desserts but literally only one or two bites is more than enough which is weird but i guess it’s like a sweet breath mint…? Although that does sound like a lot of treat calories for a tiny portion. Hard to tell in your photo what size they are on the plate. Maybe you can include a metrocard or something the size of a common object for scale..? This really is the time of year for minty chocolate goodies so you must be excited! Hey Ttrockwood! They are about the size of my thumb which isn’t very big. I’ll totally take that into consideration for scale next time. And yes, I am thrilled with all the minty chocolate options! Thanks so very much for stopping by!